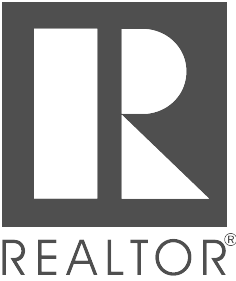 We take professional quality photos, a fully narrated video walk-through tour, black-and-white or 3D model floorplans, and interactive 3D Virtual Tours to create the ultimate property presentation. 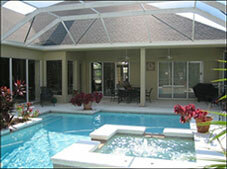 We offer several options to showcase your property depending on the service package you select. You can decide which service is best for your property. All of our properties feature 10 - 20 high quality photos featuring the inside and outside of the property. These photos are available to our property owners for their own future use. Our Property Management clients may choose to offer interactive 3D Virtual Tours to further enhance the presentation for their property. Our powerful Matterport 3D cameras create virtual walk-through showcases similar to Google Street View on Google Maps but with high-definition resolution. This isn’t just a panoramic photo taken from an isolated location. This is a full-scale digital model with rapid 3D visualization. 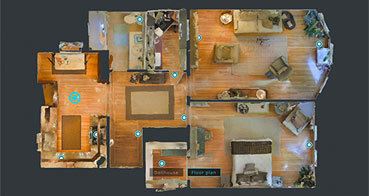 Try out a 3D Virtual Tour and experience the most immersive way to explore a space. 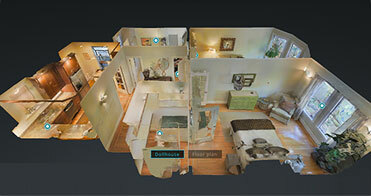 We are excited to be early adopters of this technology, allowing clients an immersive, 3D tour of our listings. To experience this for yourself just click above and enjoy strolling through this lovely home in your own self-directed tour. 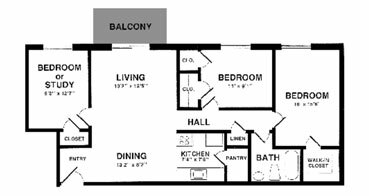 Our Property Management clients may choose to offer floorplans which can be created as a part of our 3D Virtual Tours. 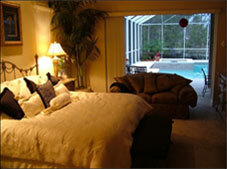 Our Property Management clients may choose to offer Video Tours for marketing or inspections for their property. We shoot a quality video of the home to show off its unique features and give the viewer a better feel for the layout of the home that you just can’t get from photos. 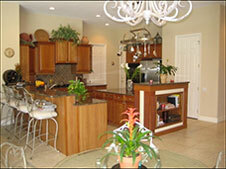 The video is also uploaded to our YouTube account to attract more attention to your home. Click above to view a sample. Video can be used to record tenant move in and move out inspections. This helps document the condition of the home at that time. 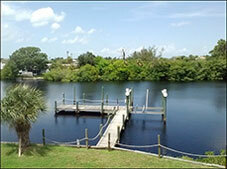 We upload them to our YouTube to provide instant feedback on what the property might look like. Click above to view a sample move out inspection video.